This PC was built for the main focus of high-framerate 1080p gaming, 1080p-60fps capture and streaming, and heavy Adobe creative suite software use. The monitor is available for 250$ new or 200$ refurbished if Amazon has refurbs in stock, and there is no network card included because I am reusing an old wireless one from a previous PC. The Corsair H80i keeps the CPU at room temperature on idle and has never passed 60c thanks to the thermal paste, which outperforms Arctic Silver in my experiments. 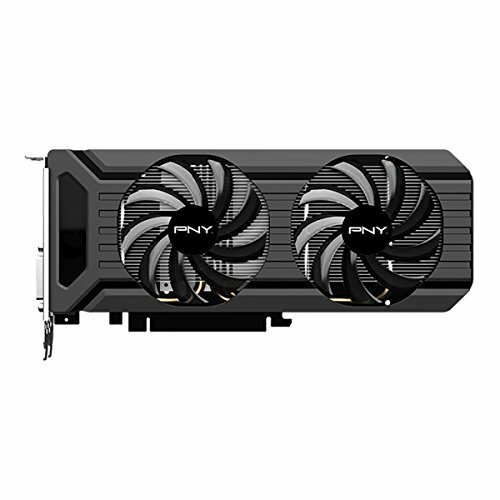 The PNY GTX 1060 is very close to MSRP and, with a twin fan configuration and a proper profile set up in MSI Afterburner, will not go hotter than 69c under full load with a +100Mhz GPU core overclock on stock voltage. The Phanteks allows tons of cable management combined with a fully-modular PSU, and the 750W will accommodate any future upgrades without hesitation. Unbeatable speed under all stresses and never ends up being a bottleneck. The automatic overclocking is subtle but effective and I've heard of people clocking this thing to 4.8 Ghz stably. 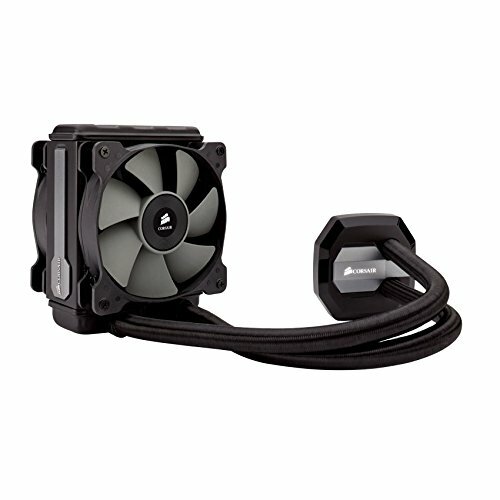 Bulky and heavy, but the cooling capacity is unprecedented without sacrificing two fan slots. The Corsair Link software is mediocre but optional, however the default fans are noisy and the tubes are a little too long for most installation points. Beats Arctic Silver 5 and comes in a relatively big quantity for 12$, I've used this on multiple builds and refurbishes with significant temp advantages. Fast and, with XMP enabled on the motherboard, operates at full capacity and speed with no issues. 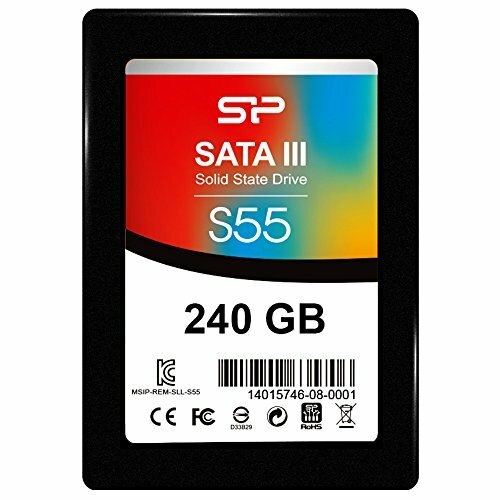 This has lasted me over 2 years with no major incidents, but 240GB for 64$ is too pricey for SSD speed. 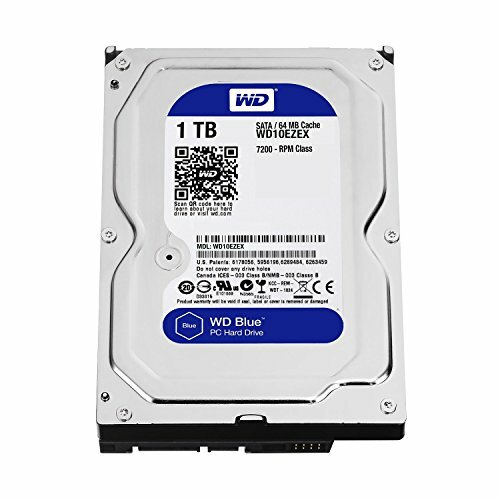 Get a Samsung EVO 1TB. It's a hard drive and it works for storing things, not significant but not bad at all. Ice-cold, easily overclocked and not very noisy. Spacey, good room in the back panel for cable management. Just be wary a complete build might weigh around 40 pounds or so. It works and doesn't have LEDs, all I've ever asked for. Refurb model with a little smudge on the paint but the 144Hz is noticeable and absolutely perfect for gaming. I would move that 1060 up one slot so you get full performance, and move your adapter down a slot or 2. That's it though. Nice build. Thank you! I realized this a bit late but while I could've used a 6600K, I do use a bunch of CPU-intensive programs and the less likelihood for lag the better. Thank you for the feedback though, does the GPU's placement actually affect it?